April 1, 2016 March 31, 2018 - by admin - 5 Comments. This is the last rule of Learn Real English system. All of these rules are very important and if you follow them you will learn English much more faster. Especially this powerful program will help you to speak English fluently and improve your listening comprehension for real spoken English. Now please watch below video to figure out the last principle. As always you will find free audio lesson for this topic. Click here to get Learn Real English Conversations Now! 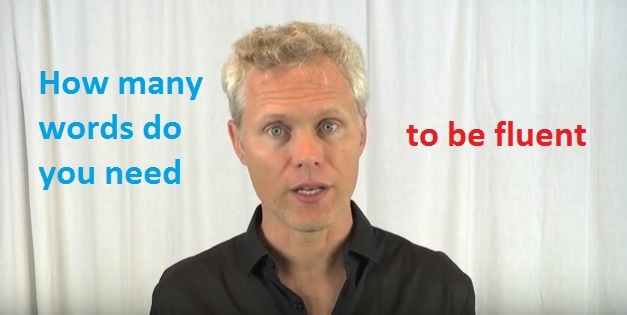 Why are there so many students who are not so interested in learning English? The answer is because the way teachers teach in school is too boring. Basically, learning English is very easy and fun when teachers know how to teach correctly without giving boredom to the students. How does learning English with fun and more effective anyway? Here you can learn by using listening and answering stories method. Why listen and answer story method is better than normal learning? Let us see some facts about students who learn English in school. Most of the students do not speak well because they have to think two languages at the same time. in this case, they speak English while translating it in their own language. They will think about so many grammar rules because they are taught based on grammar and vocabs. However, using listen and answer story method you will teach yourself to understand English better. 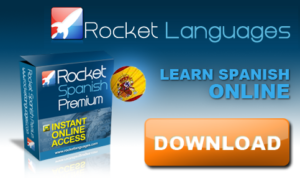 This way will make you learn to speak English without effort and without thinking. 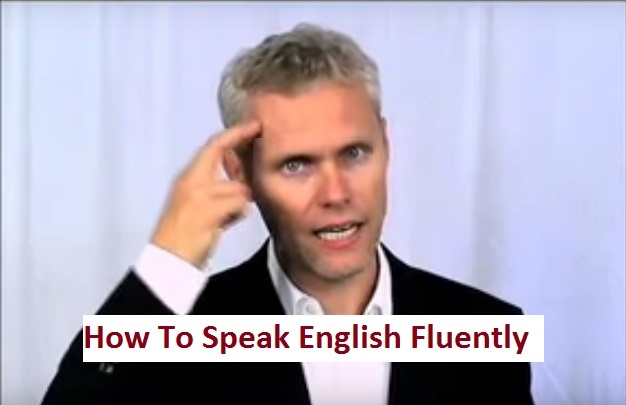 Thus, you will speak English fluently and instinctively coming out from your mouth. You will just know what the meaning when you hear people speaking English, so you are no need to translate it into your language anymore. listening and answering story can be the most powerful way to learn English quickly. So, how does this method work? 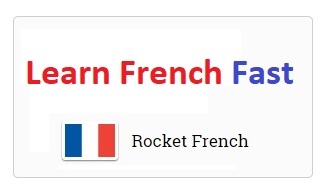 When you use this method, it does not mean that you will tell a story, but your teacher does. In this case, you job is just to listen the story and then answer the question about the story. The important technique is that you will hear a funny and crazy story which is easy to remember. You are not listening to a normal story because normal story makes you boring and too difficult to understand. After listening to a story, you have to answer some questions asked by the teacher. In this case, you will be asked a lot of easy questions. At the first question, you will answer some easy question until the end you will get some difficult questions. Your brain will work optimally when you listen to some easy questions and you are ready to answer the questions instantly. The question will really train you. You may answer fast and this is what we want from you, your brain will understand and use English faster. In this case, you will never translate the question and answer into your own language because you already understand the meaning. Therefore, you will speak loudly without feeling nervous instantly. The teacher could ask you several questions like what was there? Then you can answer “there was nothing”, Was there a boy? Then you may answer “yes, there was a boy”, and many more questions. And the teacher keeps telling you a story until it gets more difficult and you just answer so many questions. The aim of the question is to make you understand more about the grammar and the vocabularies in the story. When we repeat the story and the question and answer, then you will be able to answer more difficult questions. And you also enjoy the funny story because it is not like a boring story told in school. 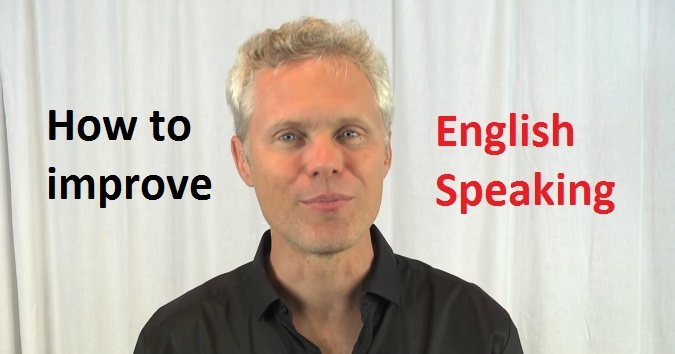 This method is very powerful and effective to make students get better in speaking English anyway. And you can not learn to speak English fluently by reading textbooks. Use this method and enjoy your improvement. Click here to get Learn Real English Conversations! Click here to download free audio lesson! Now, you have completed 7 rules of Learn Real English to improve your listening and speaking skills very fast. It is not enough to know about these rules, but you have to follow and use them when you study English. If you follow learn real English rules you will learn English faster and your listening and speaking will improve easily and automatically. Of course the best way to use all of the 7 rules, is to get and use Learn Real English conversations program. We higly recommend the Learn Real English course for intermediate and advanced learners to boost their English level. Click below link to get this great English conversation course and start to speak English fluently now. 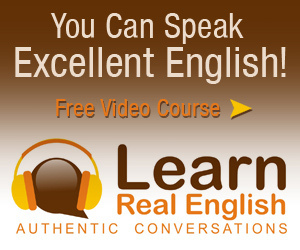 Download Learn Real English Conversations Course Now! Hi Rafaullah, the best way to speak English like a native is to listen repeatedly and use question & answer stories. These are very powerful stories to improve your English skills. Especially speaking. This looks like a cool program to improve my English skills. Going to give it a go and hopefully I’ll pick up something new. I like that this is based on stories so it should go well. We’ll see. Yes David, this is a very powerful program which includes real English conversation and mini stories to improve English speaking skills quickly. 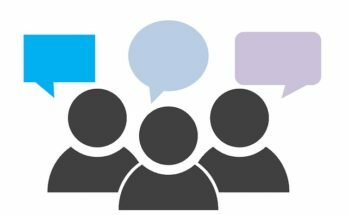 So we highly recommend the Learn Real English conversation course for intermediate and advanced levels.